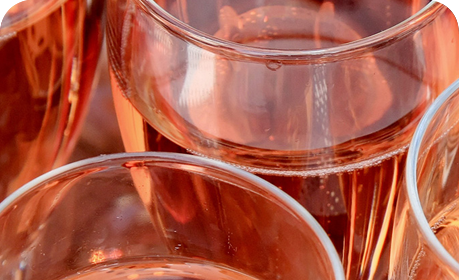 You want to know why French rosés are becoming so fashionable all around the world? Do not miss our course about wines from the South of France by our passionate english speaking sommelier. 6 high quality wines (whites, rosés, reds) paired with delicious local tapas in a cosy private room. We guarantee that you will fall in love with these sunny Mediterranean wines ! Great pre-dinner activity.